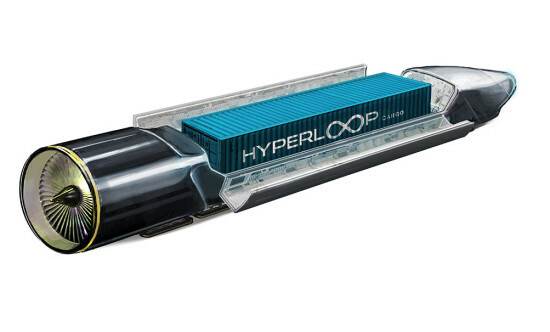 Think you can design a high-speed mass transit Hyperloop prototype for Elon Musk? Tesla Motors founder Elon Musk generated brouhaha in 2013 when he proposed a high-speed mass transit system that could travel at just under the speed of sound. “It’s a cross between a Concorde, a railgun, and an air hockey table,” Musk wrote in a white paper on the so-called Hyperloop, in which he conjectured a reduced-pressure tube design for transporting humans and freight between San Francisco and Los Angeles in just 35 minutes. 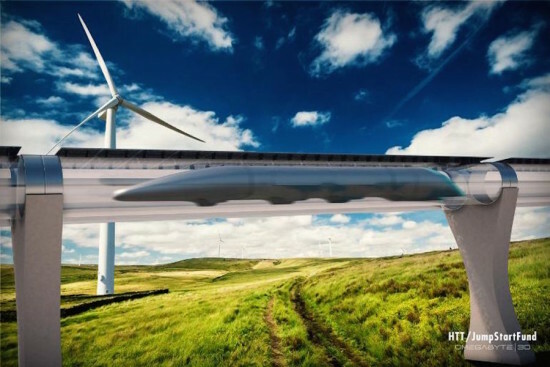 The paper remained open-source, but neither Musk nor his companies, SpaceX and Tesla Motors, seemed interested in commercially developing the Hyperloop, despite spawning a slew of unaffiliated startups like Hyperloop Technologies and Hyperloop Transportation Technologies. But all that is about to change. SpaceX is hosting a competition for students and independent engineers to build their own transport pod prototypes and try them on a one-mile test track the spacecraft manufacturer is building outside its Los Angeles headquarters. Entrants have until September 15 to submit designs for the competition, which will be held in June 2016. The design brief for the competition is available here. Prior to the competition, there will be a design weekend meetup in January at Texas A&M University for companies to network with entrants and potentially sponsor or contribute funds to the construction of a pod prototype. While the prototypes must be built to human scale, for safety reasons no one is permitted to ride them on the test track competition weekend. In his white paper Musk envisioned an elevated, reduced-pressure tube containing pressurized capsules which are driven by linear electric motors. Air bearings on the inner surface of the tube reduce friction, allowing the contraption to—gracefully—whoosh past at 760 mph. “Just as an aircraft climbs to high altitudes to travel through less dense air, Hyperloop encloses capsules in a reduced pressure tube,” Musk wrote. In the competition brief Musk underlines that neither he nor SpaceX is commercially developing a Hyperloop of its own; the competition, according to Musk, is merely to accelerate the development of a prototype. While California's High Speed Rail system broke ground last month in California, Elon Musk's dream of a Hyperloop, a rocket-propelled system that would shuttle passengers (and/or freight) across the state (and perhaps the country) in minutes, not hours, is making surprising progress, with new teams, and visions emerging. According to Gizmag, an LA-based startup called Hyperloop Technologies has raised $8.5 million for the project, with another $80 million in funds projected for later this year. According to Hyperloop Technologies' web site, its investors include Formation 8, Sherpa Ventures, Zhen Capital, and David O. Sacks. Another startup called Hyperloop Transportation Technologies (HTT) has cajoled (via crowdsourcing) people to chip in part-time on engineering and design. The company's CEO told Bloomberg that it hopes to go public later this year. Meanwhile Musk himself has promised to build a test track in Texas for such companies to test out Hyperloop prototypes.